As Ford’s president and CEO Jim Hackett caused plenty of havoc on social media, perhaps it is time for a breakdown. In case you missed it, Ford announced on their first quarter earnings conference call that they will trim a few car lines by 2020 in the North American market. They will concentrate on a mostly SUV/Truck lineup, save for a couple of car models – the Mustang included. As I pointed out in my initial piece, this is in response to current sales trends in the USA. As we read in other outlets, this may be seen as following a trend instead of a permanent action plan. 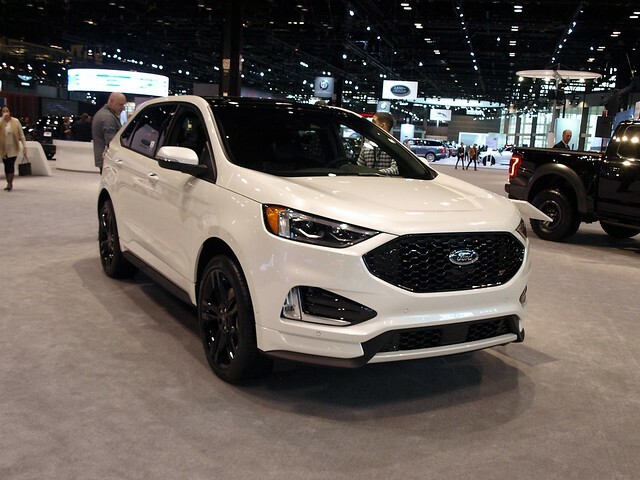 Let me make one thing clear, when the OneFord program was finalized for North America in the wake of the global financial crisis, no one predicted how SUVs will shape the way we transport ourselves and our families. With the Escape/Kuga being the only OneFord vehicle to enjoy global success based on this sales trend, everything thought that sedans and hatchbacks would lose out to them. Yes, Ford will still sell sedans and hatchbacks elsewhere – including Mexico, Europe, South America, Asia, Africa, and Australia/New Zealand. But, our market – Ford’s home market – will have a completely different perspective for the first time in its history. This, coming from a land that launched Henry Ford’s industry-setting Model T.
This is the part where North American consumers are puzzled by. For over a century of automotive making, Ford is abandoning car production for a Chinese-made compact crossover hatchback and the iconic Michigan-made Mustang. So, what are we really losing out on here? First, the Taurus has lost so much traction in the consumer market that it has been reduced to dust, seen through the end of sales for Hyundai’s Azera in this country. Meanwhile, others are holding on in this segment – for now. After all, FCA still has this market with a deep enthusiast following and Toyota just introduced its new Avalon. Chevrolet seems to be holding off canceling its Impala, while Buick, Kia, and Nissan are holding on to their big sedans for the time being. It appears that the big car market will continue even at a niche level. Reports state that March of 2019 will mark the end of production for the Taurus at Chicago’s Torrence Avenue plant. The popular Explorer, along with its public safety version, now command a lot of production schedule there. However, there is the talk of adding another SUV to the mix at Torrence Avenue. Not to mention a possible switchover to a new platform for the Explorer. The Taurus has been produced in Chicago since 1985. This “end of the road” is more of a nod to changing consumer tastes than continuing tradition. 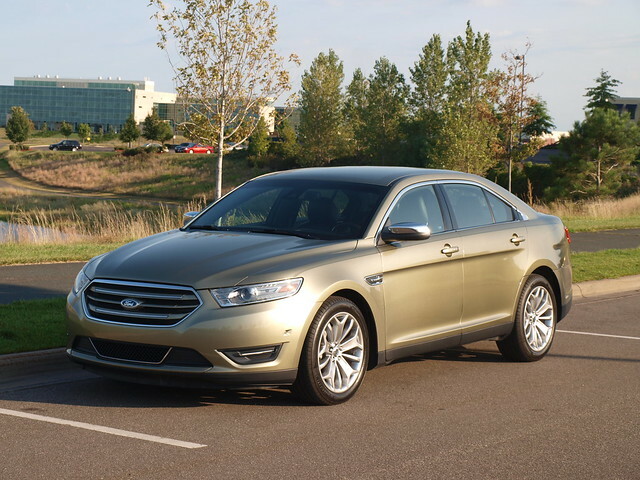 However, there is a new version of the Taurus out there – made in China for the local market. Sorry, Taurus fans. Still, the Fiesta will continue elsewhere. Just not for USA consumption. This leaves a two-fold opportunity for its competition through their remaining subcompact car and SUV products in those markets. The revised global version may have addressed some complaints North American consumers had, but we’ll never get to know about those improvements unless we rent one in Europe in the near future. 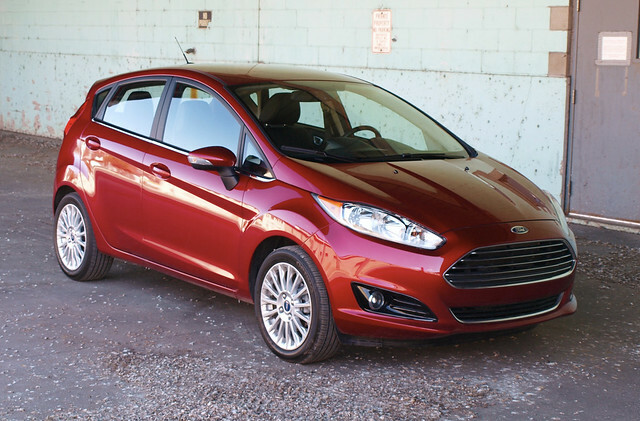 It is reported that production of the Fiesta for North American consumption will end by May of 2019 at their Mexican plant. I know some will say “good riddance,” while Fiesta ST owners will be sobbing in their aftermarket parts websites. Where I have some concern over the decision to redact several car lines centers on the plan at vacating the mid-sized family car market. It is a segment that is experiencing some form of a renaissance, thanks to the Toyota Camry, Honda Accord, Mazda6, and the 2019 Nissan Altima. 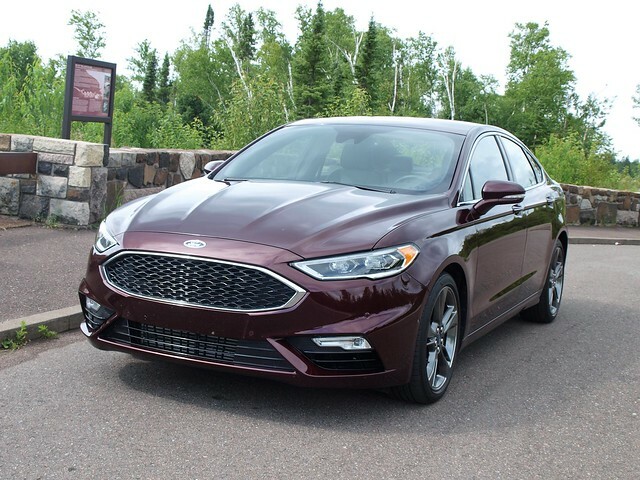 However, if Ford had a Mondeo/Fusion that would match and exceed the Camry, Accord, Mazda6, and 2019 Altima, what kind of effort will it take to play in that sandbox? Since no date has been set for the end of North American Fusion production in Mexico, we will never know – won’t we? 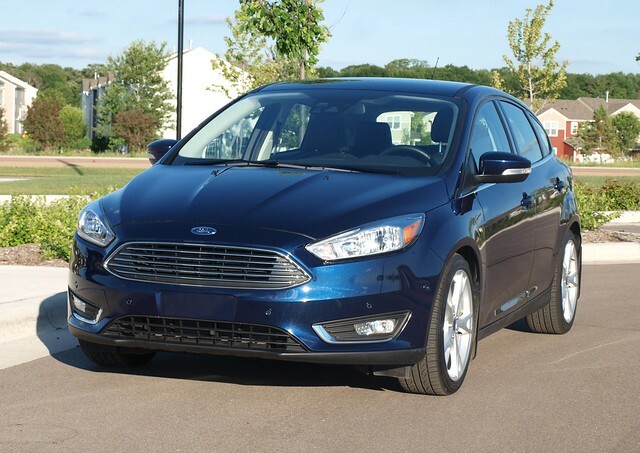 If there is one thing we will miss the most, it will be the Fusion Sport and its 2.7-liter twin-turbo EcoBoost V6. That model may be as niche as they come, but we’re going to miss an enthusiast’s special – sounds familiar if you once owned a Contour SVT. The Focus transition is where I have then most trouble computing here. To abandon the compact car market is one thing. To pare down your next generation model to a single, crossover-ish trim level is a recipe for disaster. Ford will not only limit their growth to only compete against Subaru but will also spurn the enthusiast market away from your brand. I’m sure the Focus Active will be a fine crossover. Not sure if this is the way to keep the Focus in the lineup in the USA, but this is what Ford wants. That, and the Wayne, Michigan plant is about to transition from the Focus to the Ranger…and, eventually, that elusive Bronco! Let’s be real for a moment. How many Focus ST or RS owners want an Edge ST as their next vehicle? Is this the kind of market shift we want? 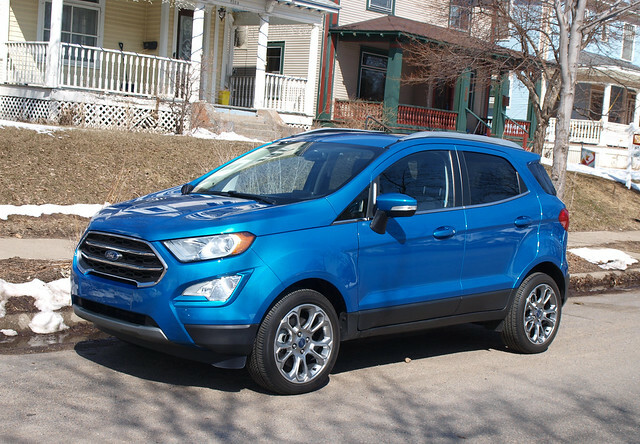 You can understand my frustration with these upcoming changes to Ford’s North American lineup. Ford built a century-plus of business by putting people in sedans, roadsters, coupes, wagons, hatchbacks, and convertibles. Ford also has a century of truck production for commercial use, even with the addition of non-commercial truck ownership. But, Ford has been in the SUV game since World War II, even as a contractor to produce the Jeep. It was not until 1966 when Ford got into the SUV game with the original Bronco. Now, they are gambling with their finances on a business centered on SUVs and crossovers. It is a gamble, because who really knows what will transpire in the next 5, 10, 20 or so years down the line. Will consumers get sick of SUVs and crossovers? Will we see a return to sedans and hatchbacks? Will the decisions announced at Ford’s first quarter earnings conference call stick in the short- and long-run? For now, we bid farewell to Ford’s car lineup as we know it. At least there is still a Mustang after all.